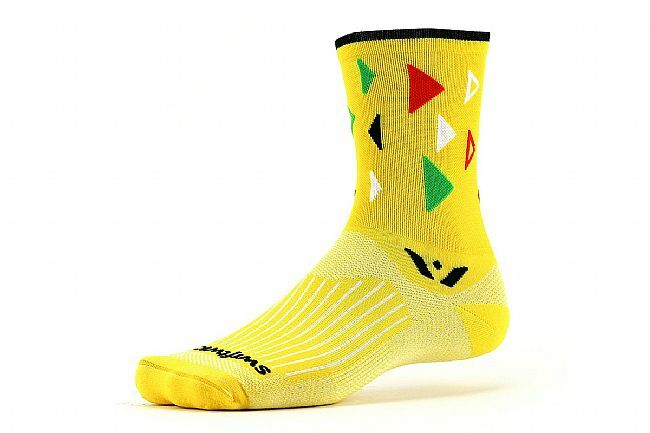 The Swiftwick Vision 5 Sock combines a durable Nylon construction designed for optimal comfort. 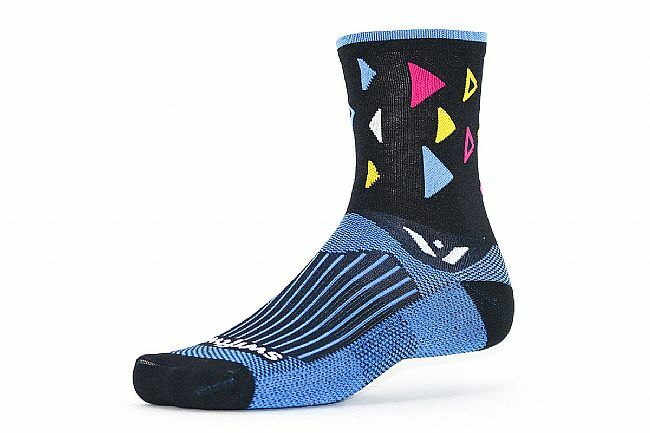 Featuring an eye-catching pattern, the Fiesta version keeps you working hard so you can play harder. A portion of every Vision sale gets donated to a charitable initiative, so not only do these socks perform, but they also create change. Durable nylon heel and toe construction. Seamless toe for an irritation-free ride. Percentage of sales donated to charitable initiatives. 70% Nylon / 23% Olefin / 7% Spandex.